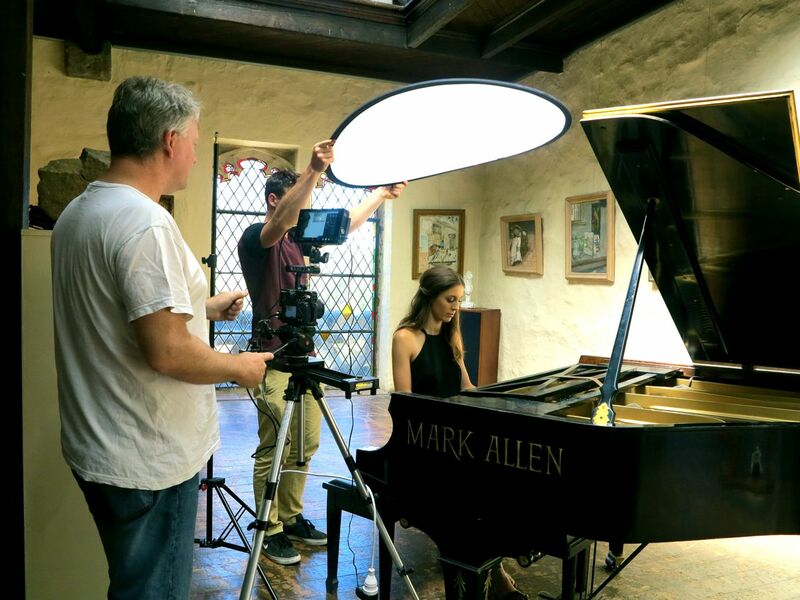 Checkout the video on Youtube plus some of the “making of the video” shots and promo shots of Anna below. 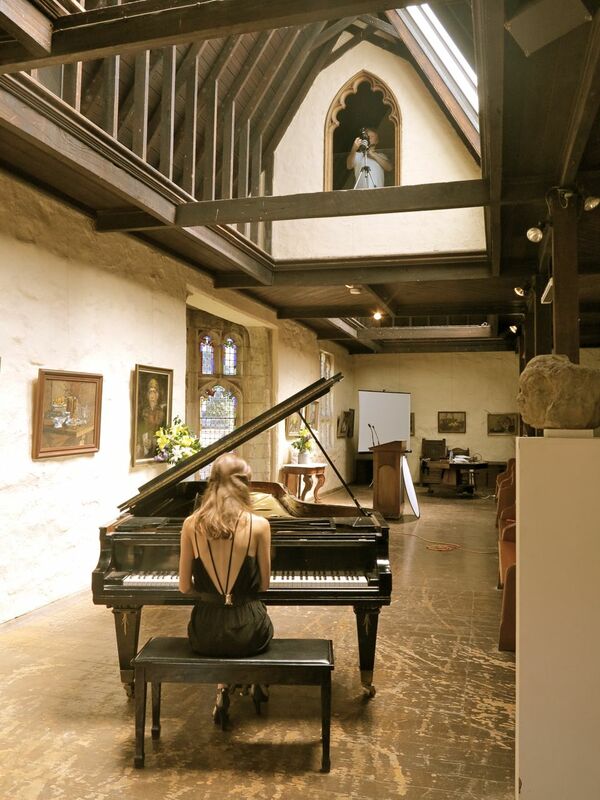 Anna is just 18yo and hails from Albury, NSW. The video was shot and edited by Brendan O’Shea of Studio 52. 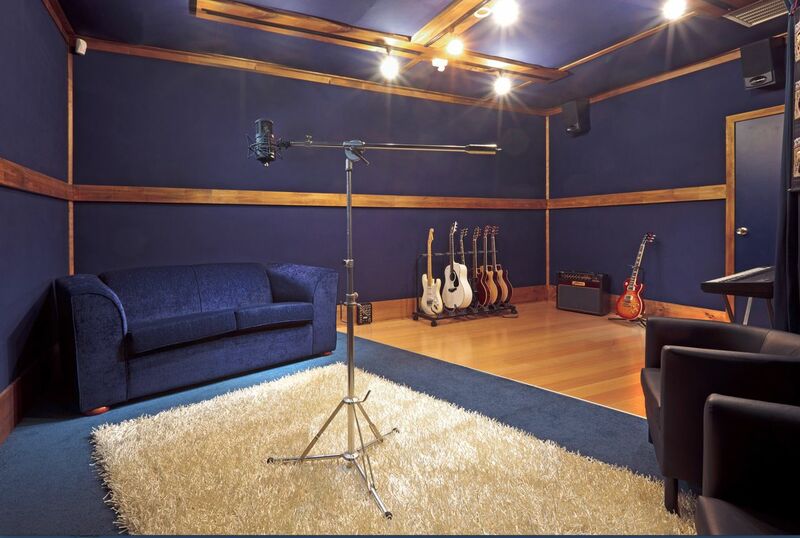 In an age where so many lower cost home studios exist one of the remaining huge differences between studios is the quality of their monitoring. This has an impact on every recording and can be the difference when it comes to getting a mix right for release. Few studios have monitoring as good as at Studio 52, each studio has its own choice, studio A has a combination of EMES Cyan with Adam midrange, EMES nearfield and JBL large monitors while studio B has EMES nearfield and the amazing and rare 3-way EAW 15’s. 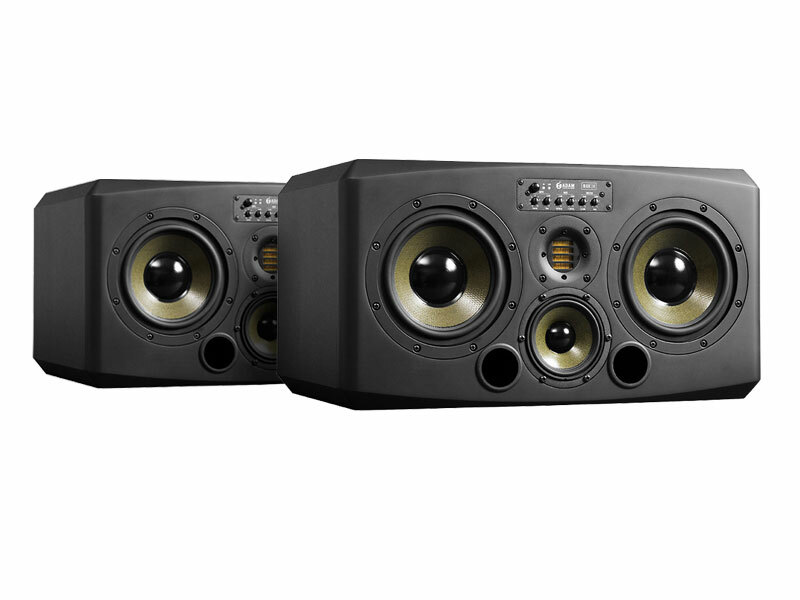 Studio C has the stunning ADAM S3X-H monitors which are simply breathtakingly good and must be heard to be believed! Come in and hear them now with any session in studio C and get the extra detail in your recordings. 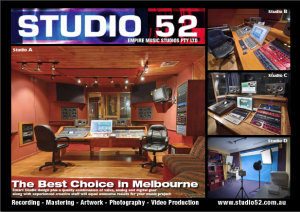 Adam S3X-H world class Monitoring at Studio 52 Melbourne, they sound so amazing! 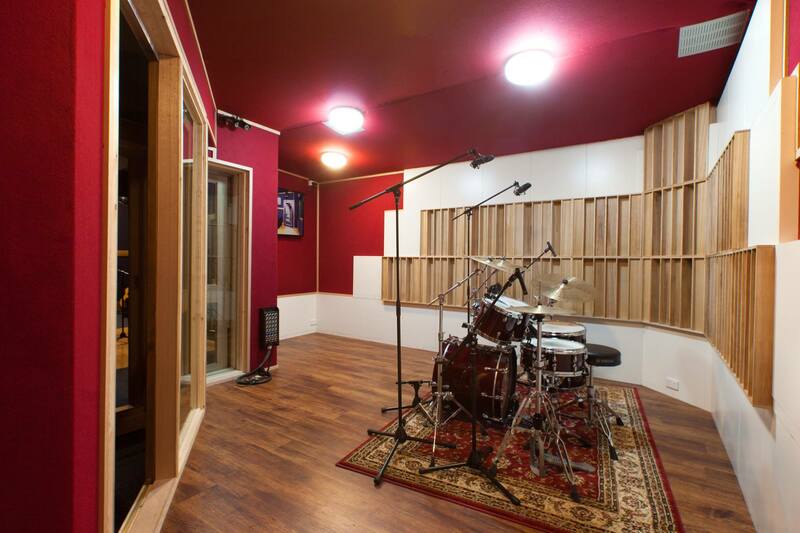 Studio 52 has undergone some great updates recently with major improvements to Studio C. The studio has been extended with a new drum room, vocal iso booth and amp iso room. Here are some new pics from the update. Previously studio C was mainly for soloists and electronic production but now the studio can handle whole bands just like Studio A and B. This new drum booth has a very modern bright sound and is different to the other booths at Studio 52. Now drummers are spoilt for choice, each studio is also supplied standard with a high quality drum kit and cymbals but can also be replaced or supplemented with your own special kit. Studio 52 uses a combination of SE, Audio Technica and Sennheiser microphones along with TLA Valve Mic Preamps to get a world class drum sound giving drummers the absolute freedom to achieve their dream recordings. 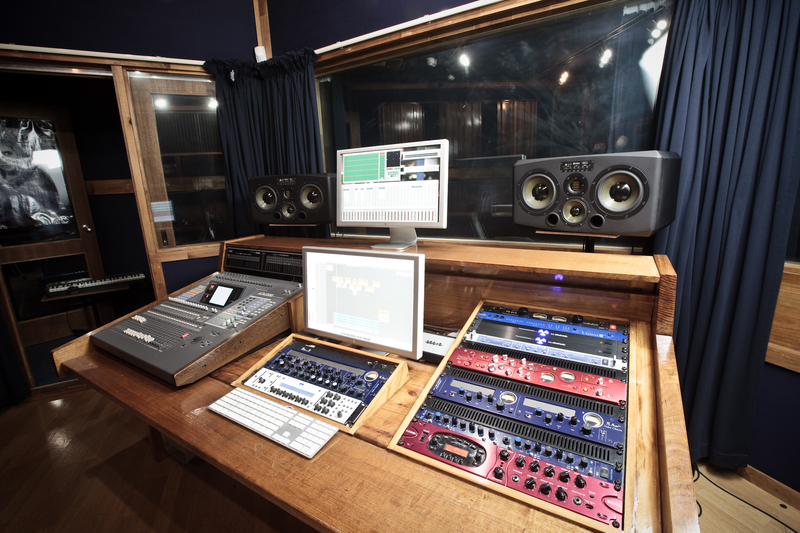 Studio C is also the home of resident top producer engineer Trevor Carter so the studio is the best choice for high quality music recordings of all genres. Studio 52 is currently celebrating it’s 30th year in the recording business and next year will be the 20th annual songwriting and recording project for Kool Skools which has spawned countless musical careers. 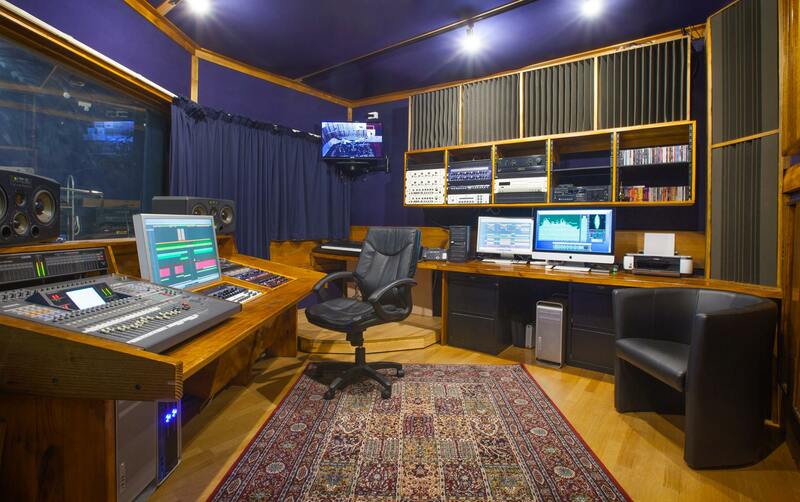 Call Paul Higgins on 0412686252 to get a deal on recording in this amazing studio. It’s just 5.2 weeks away from the VIC Kool Skools Awards Showcase to celebrate all the amazing music from the 2014 Kool Skools Project. To celebrate the 18th year of Kool Skools we are providing an advance listen to some of the tracks recorded sofar. There are some amazing songs and great performances from school age songwriters and musos, check it out on our Soundcloud and be amazed! All these tracks are recorded in a matter of a few hours each as part of the school and youth council project. The awards this year will be held at The George Wood PAC Sat 15th November and in Sydney at Nagle College on Sat 22nd Nov. Call 03-94177707 for ticket enquiries now. 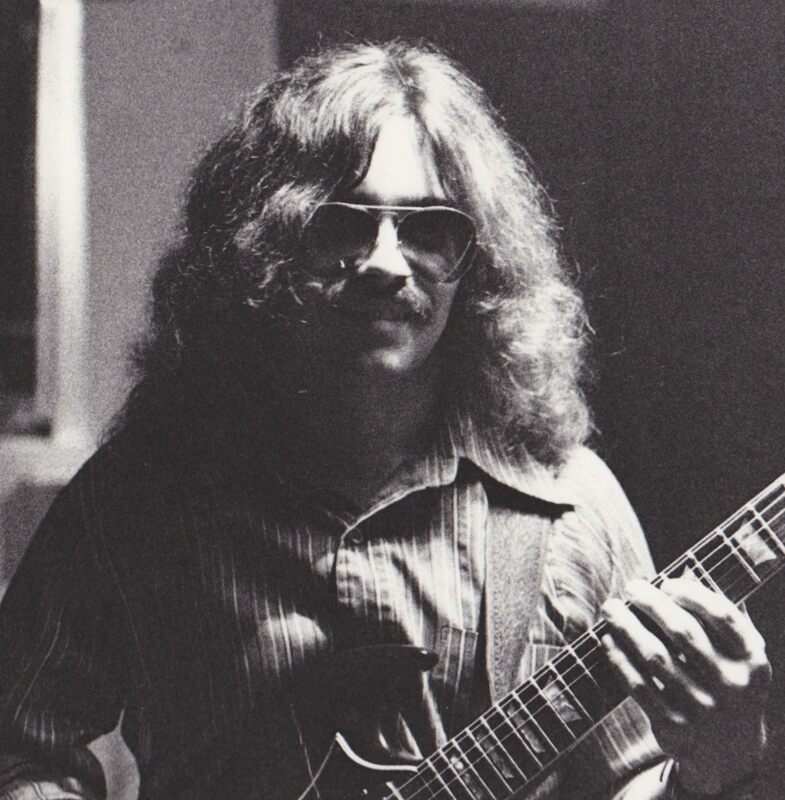 Trevor Carter has 30 years of experience working in the recording studio with artists of all genres. Trevor has engineered, produced and mastered so many great albums over the years and now you can hear a wide variety of this work on his Soundcloud here. Trevor is available for original music projects now, call to make an appointment to discuss your next recording. Trevor does most of his solo artist recordings and all of our mastering jobs in Studio C as pictured here below, featuring the amazing Adam S3X monitoring, amazing Focusrite Preamps and SE Gemini III dual valve microphone. Studio 52 is always changing and being updated. technology never stands still and neither do we. There are always new microphones, updates to monitoring, improvements in all manner of ways. 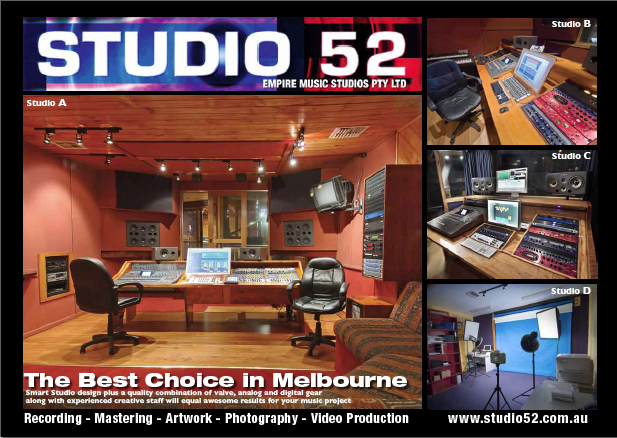 To keep up with all the latest news about Studio 52 and why the studio is the best choice in Melbourne for Recording, Mixing, Mastering along with Artwork, Photography, Video Production and CD manufacture simply download the latest brochure in PDF file. Thanks for visiting the new website for Studio 52. Please have patience with us while we update all the information and pictures on these pages. By the nature of the ever evolving technology, recording studios are always in a state of change and so too the websites need to be constantly updated. 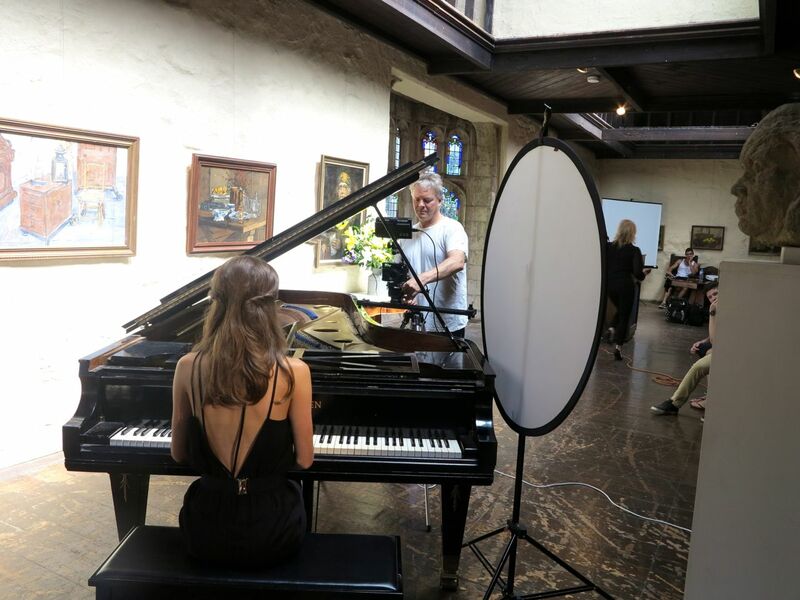 Please sign up to the newsletter so we can keep you informed as many new photos and recordings go online. It would also be great if you can join us on Facebook and Twitter so we can keep you in the loop as Studio 52 continues to evolve. We have been making recordings here in Collingwood for almost 25 years and now offer our clients a huge bank of experience and some of the best music and audio production facilities in Melbourne and indeed Australia. Testament to our commitment to providing great service and a personal involvement in our clients projects, the studio is still owned and run by Paul Higgins and Trevor Carter who originally established the studios in 1986. Further evidence of this, we are proud to say, is that our very first client, Patrick Nankervis, is still recording his latest work with us today. We look forward to being able to highlight that album on the site in the near future when it is completed. The current studios are as you would expect, very different to when we started. In 1986 we had 8 and 16 track recorders and progressed through 24 track tape, the advent of Midi and all manner of digital formats to get to where we are today – using the latest, super powerful Apple computers and Logic 9 software. 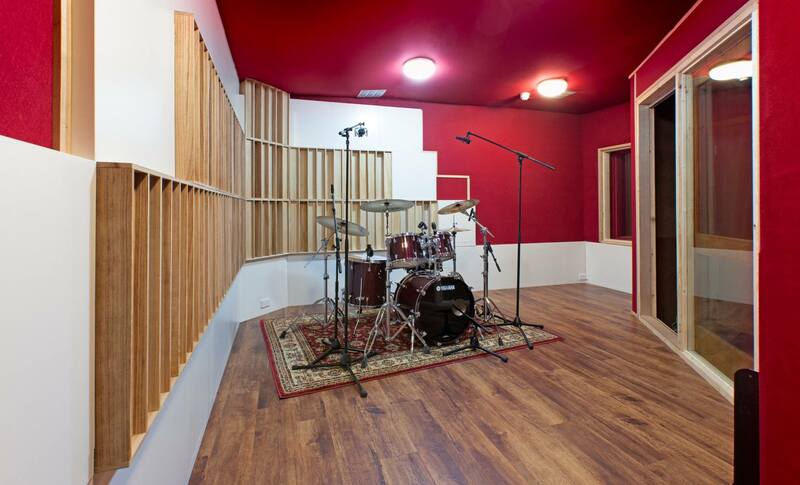 Studio 52 now offers 3 amazing music studios along with a complete artwork, photography and video studio. 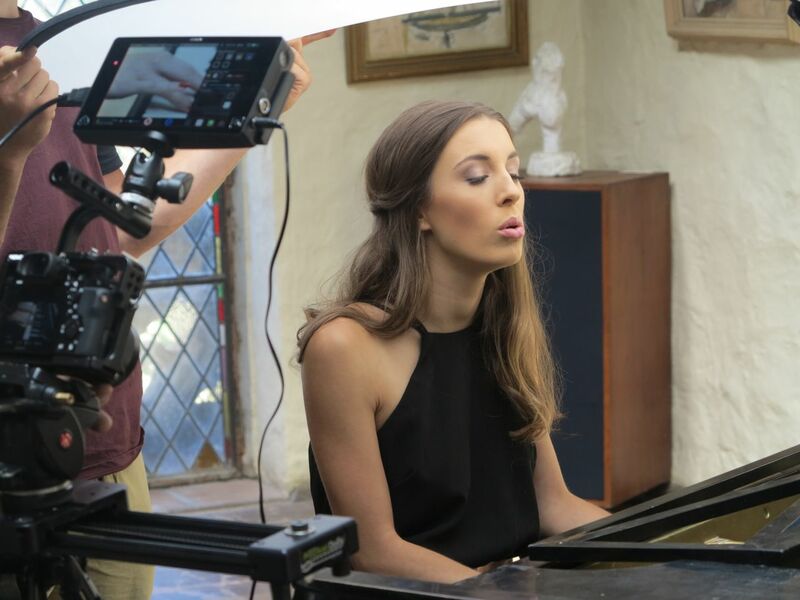 We can handle everything from a simple voice over to a full album package complete with CD production and broadcast music videos. Our gear list is sensational and is matched by a great team of talented engineers and producers who are available to bring your musical ideas to life.